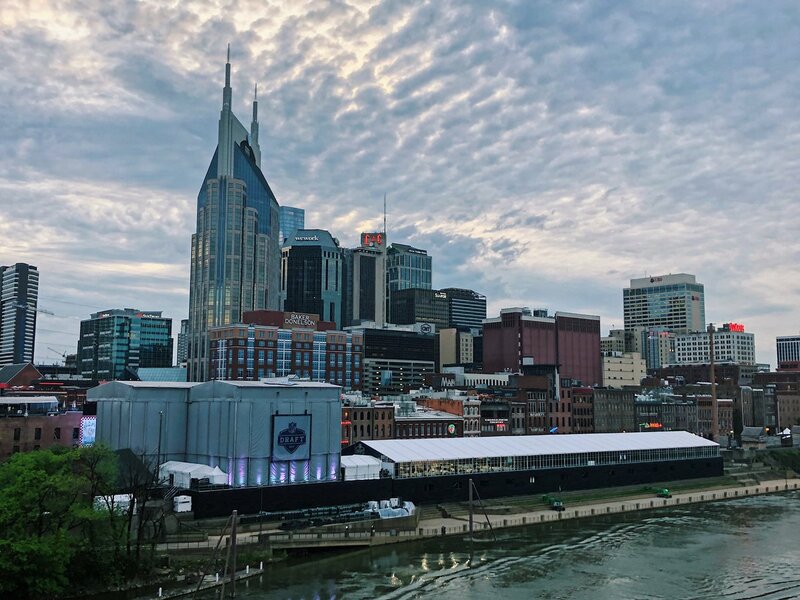 It’s #NFLDraft Day in Nashville! Quote RT with your #49ersDraft prediction. Which of you guys with a Bloomberg will quote me the bid/ask in the $TSLA '25s?